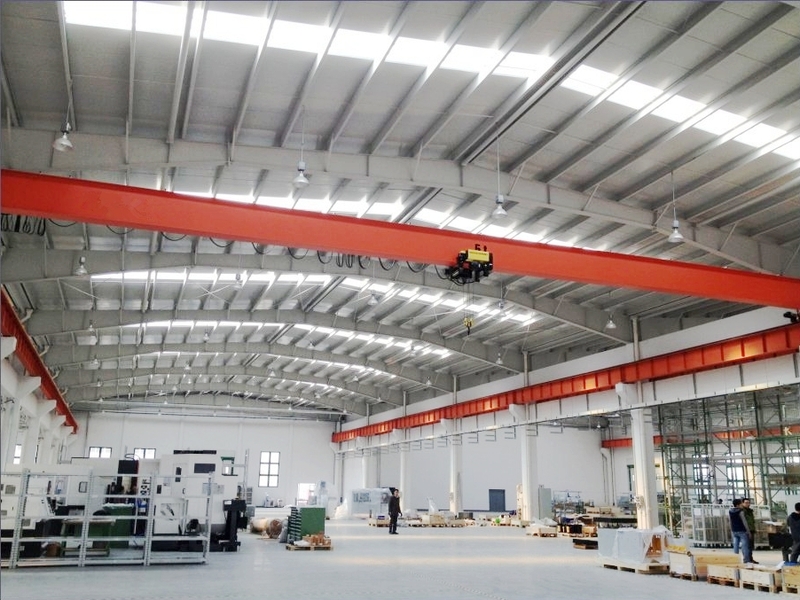 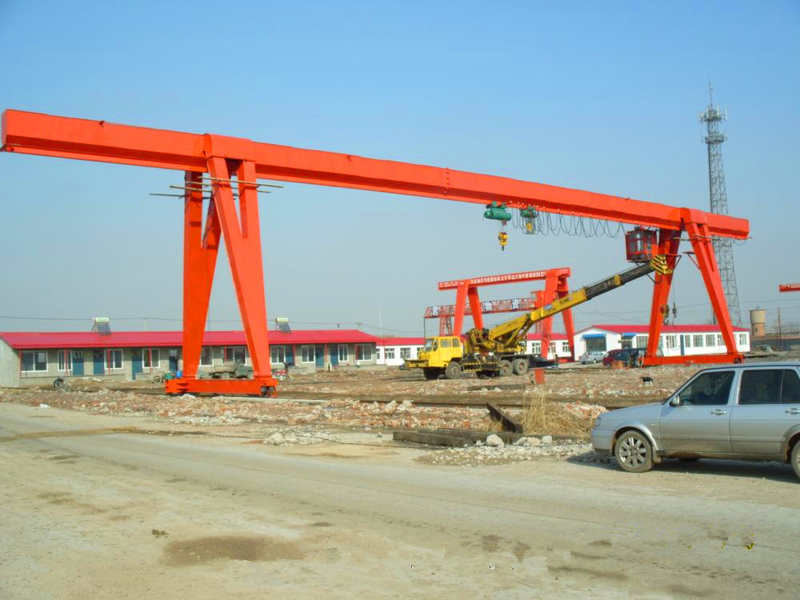 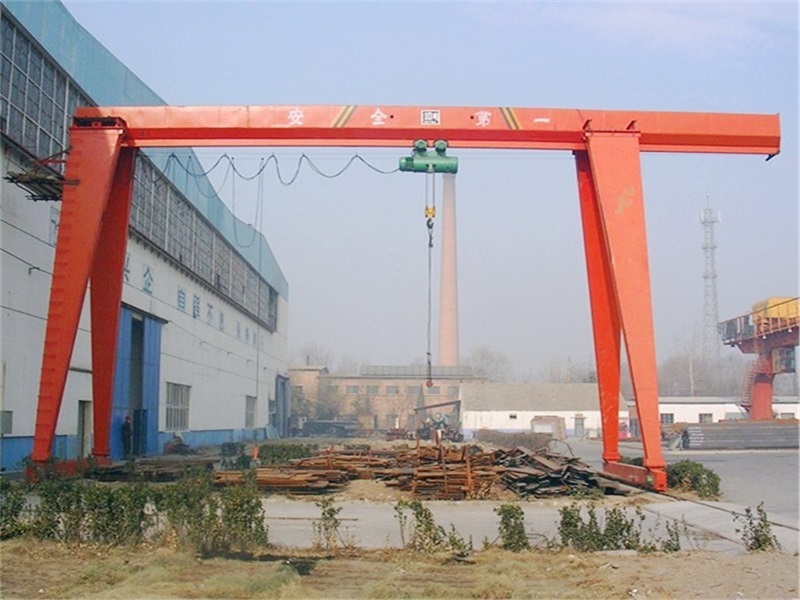 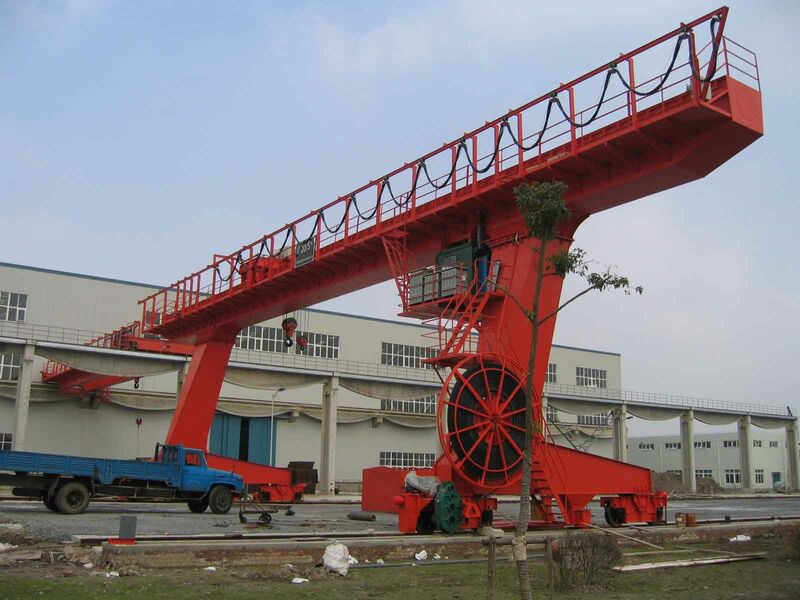 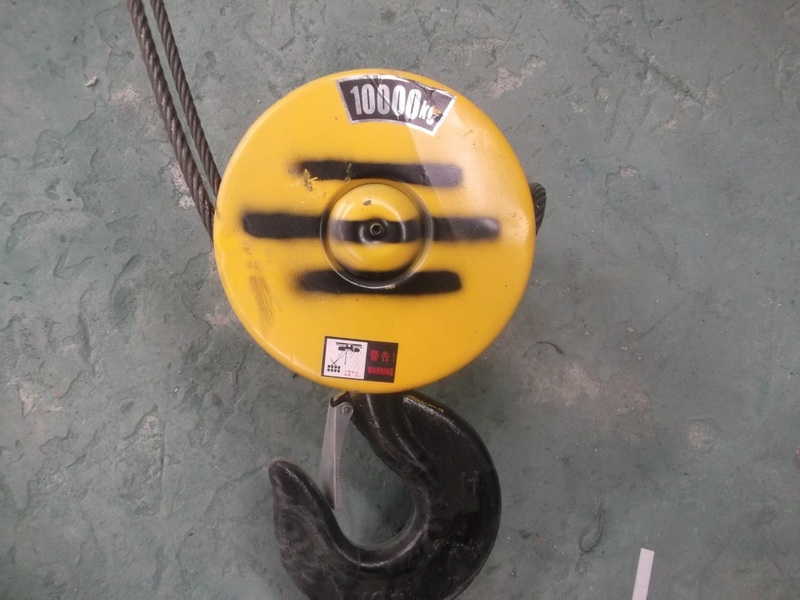 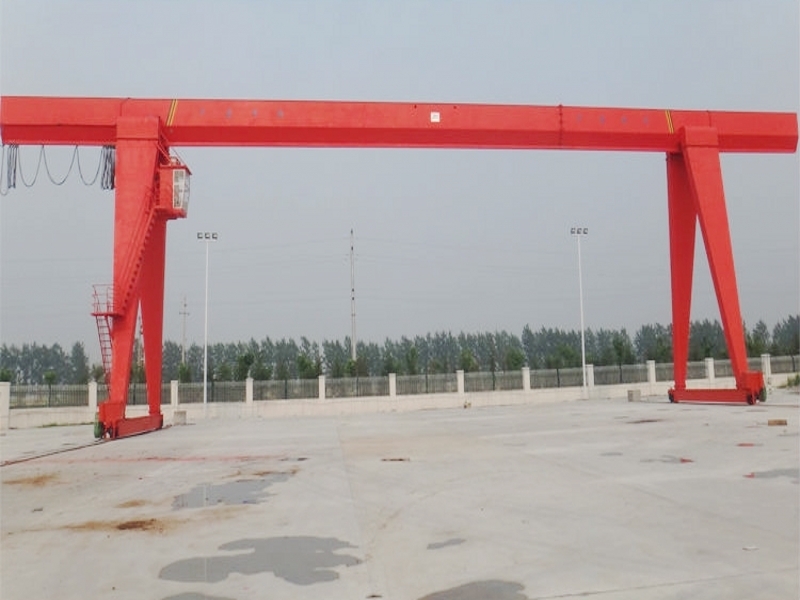 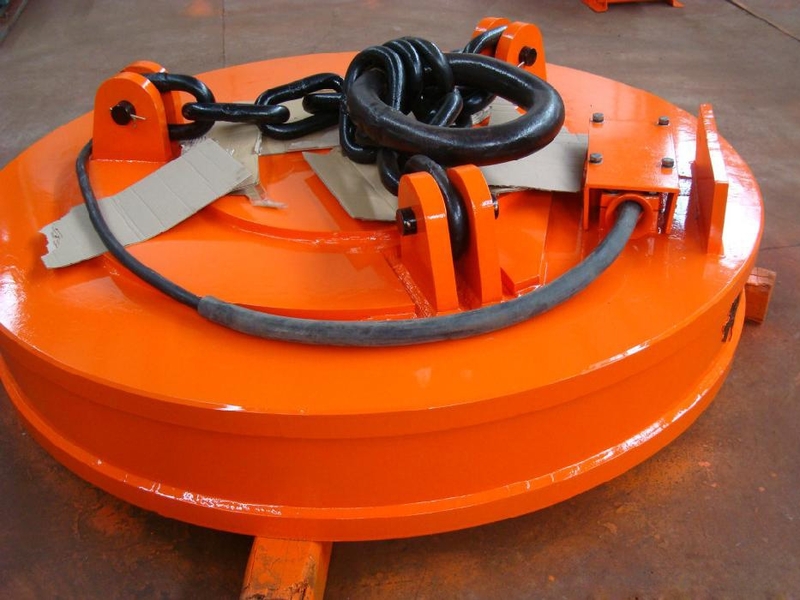 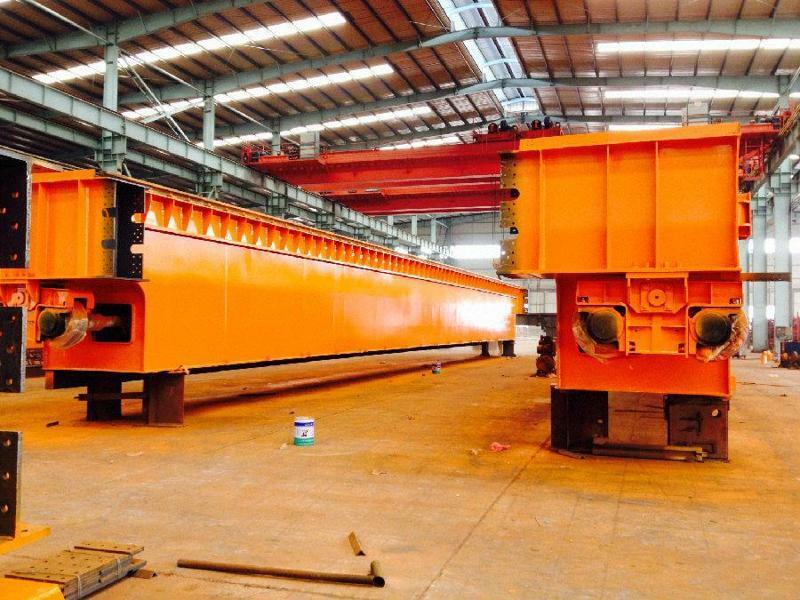 Double Girder Overhead Crane Design - Henan Jinrui Machinery Co., Ltd.
* The crane electric power is AC 380V, 50HZ, three-phase, alos can be any other as users requirement. 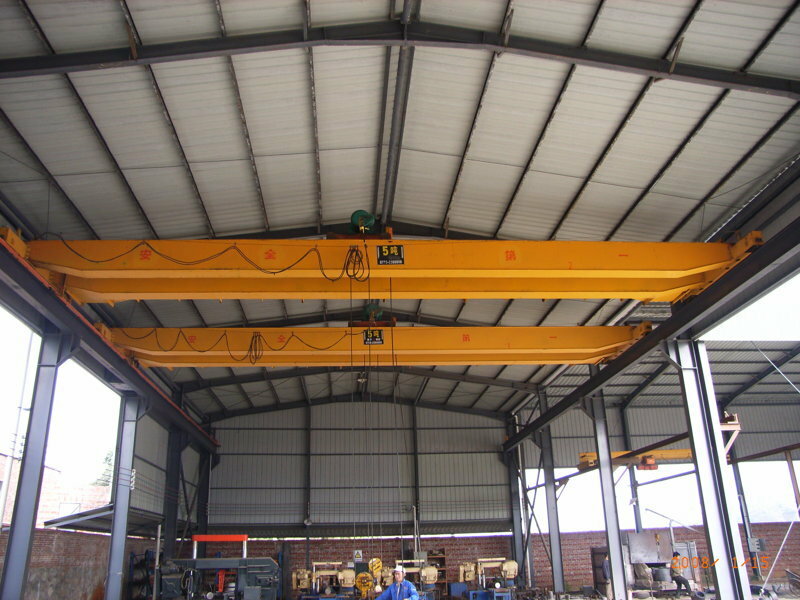 * The double girder overhead crane design can adopt users local conditions on voltage, workshop, etc. 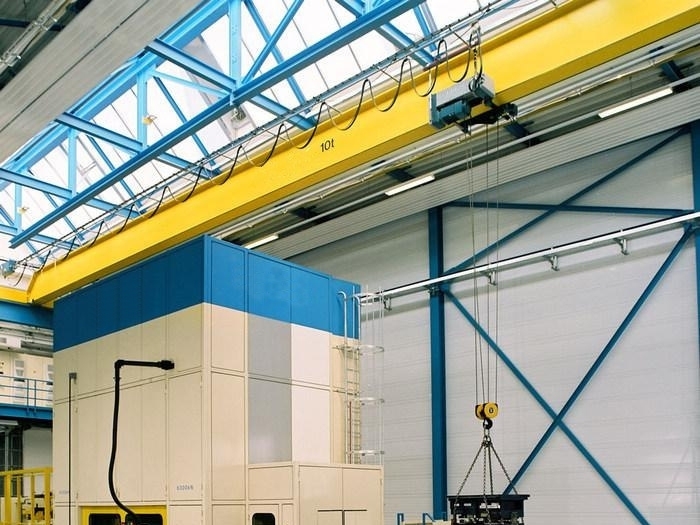 * The working environment temperature is -20 to 40 degree. 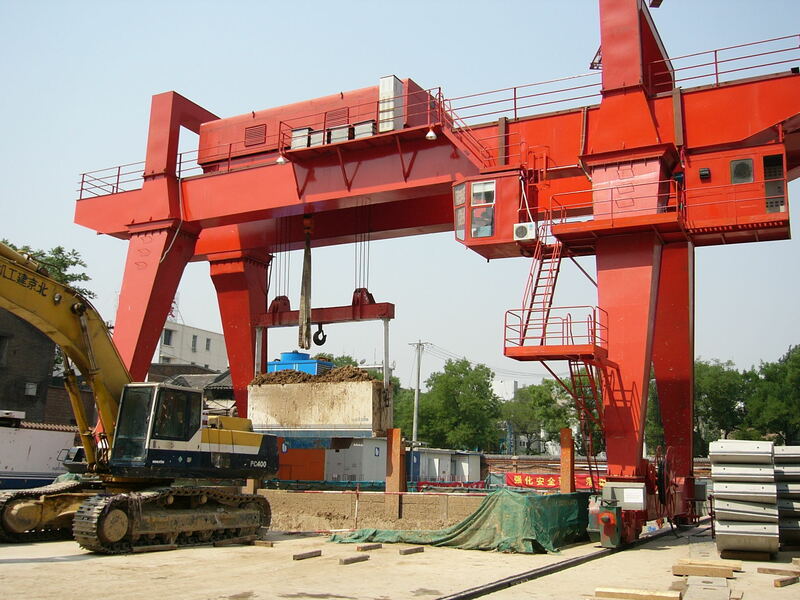 * The relative humidity is not more than 50%.